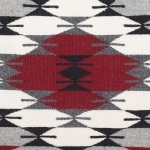 The weave of this rug is very straight, tight and of superb quality. It comes from north of Ganado. 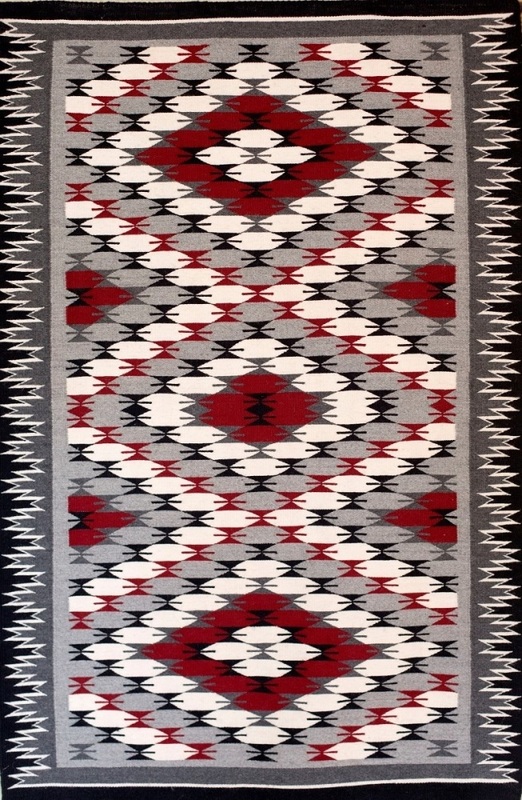 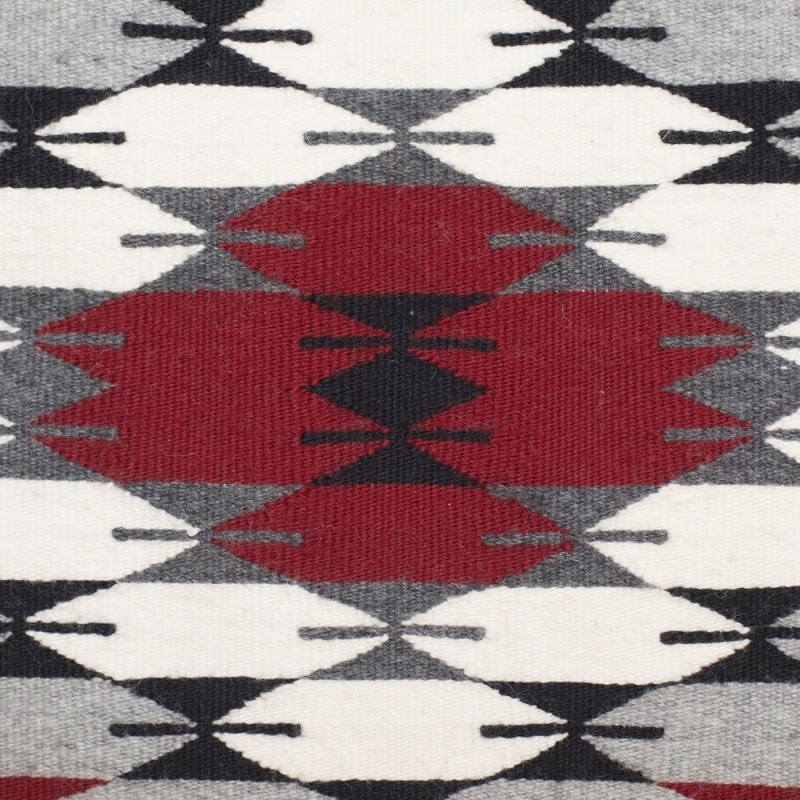 Ruby Begay, the weaver, is the third generation of a family of well- known, accomplished weavers.